Be a part of our family of members! Remember, your contribution is tax deductible! 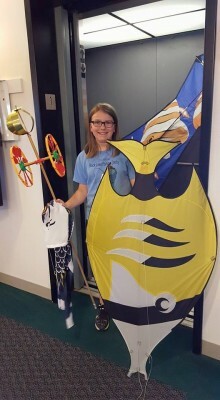 Use our form below to check out with PayPal, or print the form and mail it to us at World Kite Museum, PO Box 964, Long Beach, WA 98631.